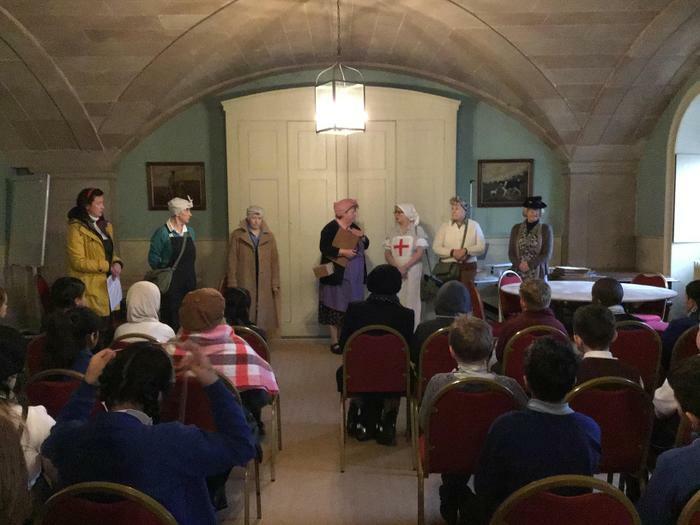 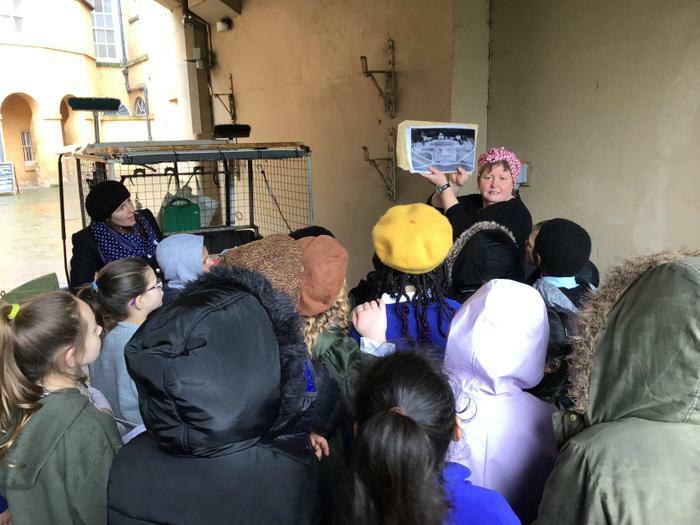 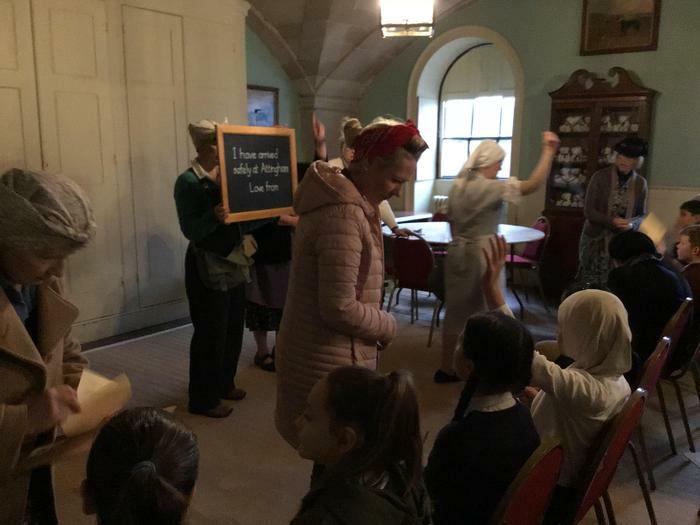 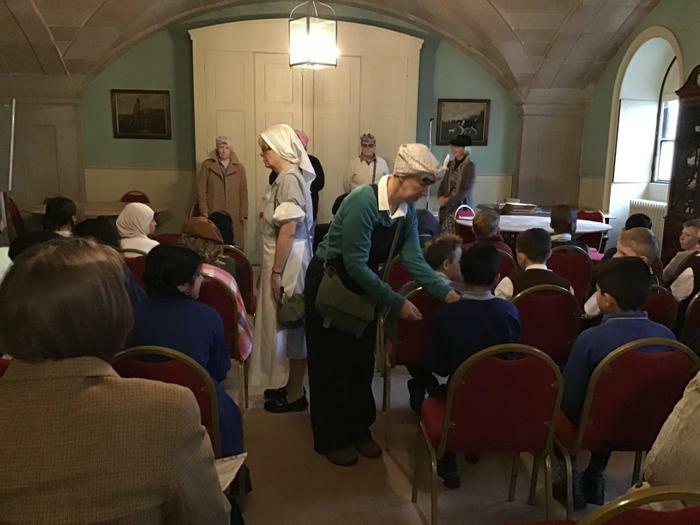 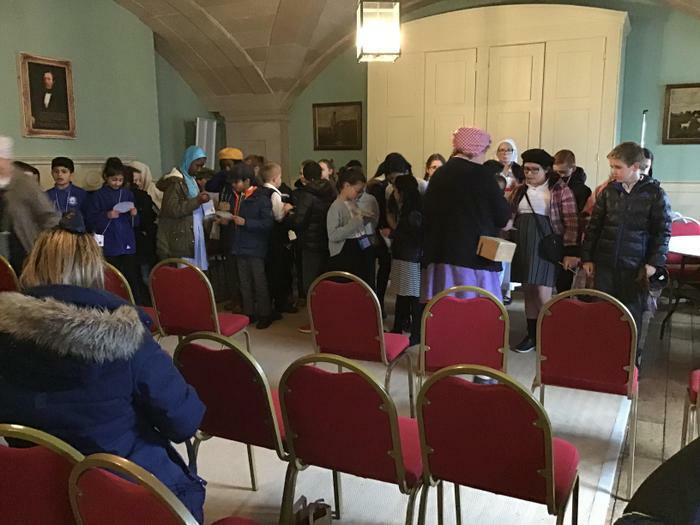 Today the children were ‘evacuated’ to Attingham Park as part of our Topic learning around The Second World War. 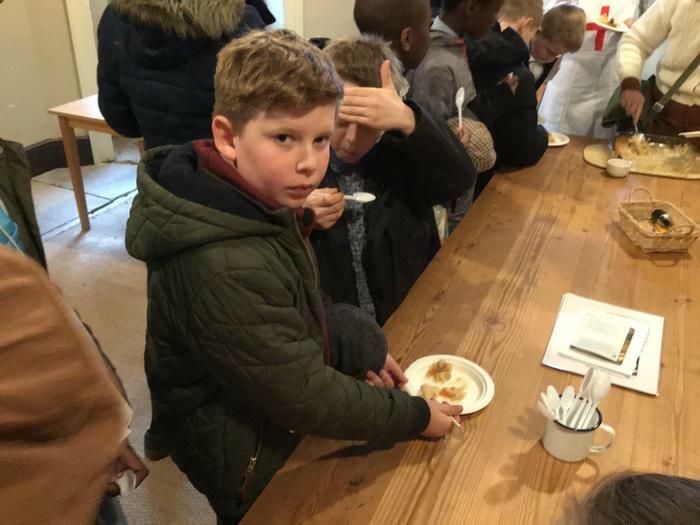 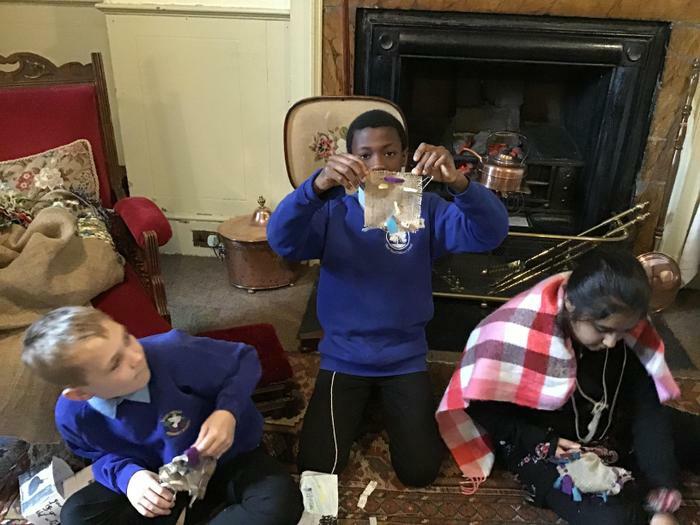 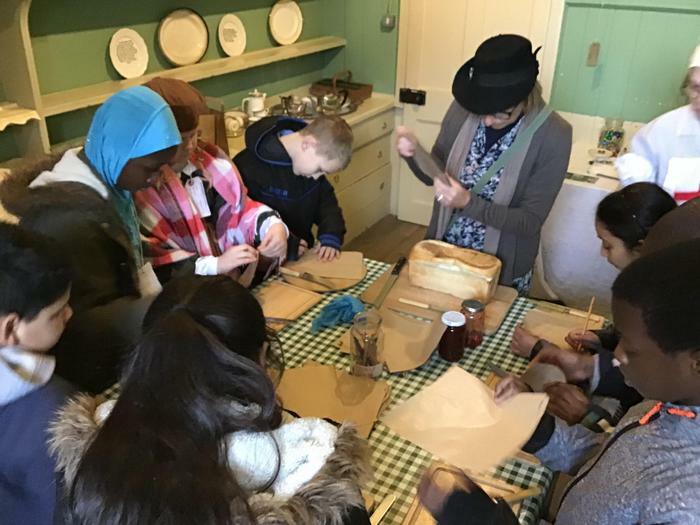 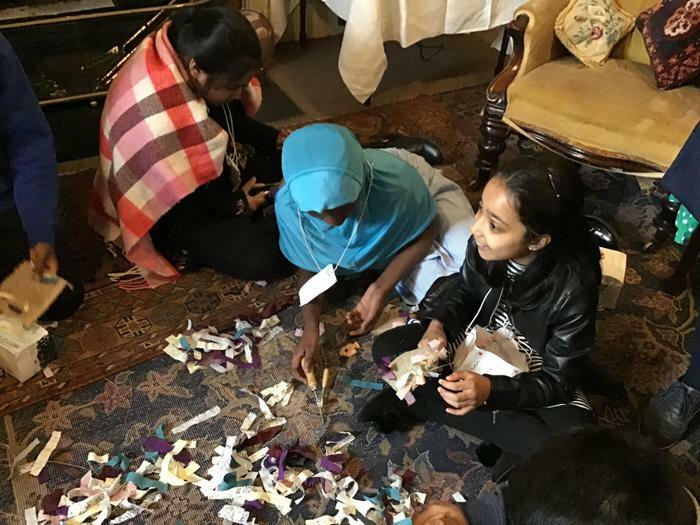 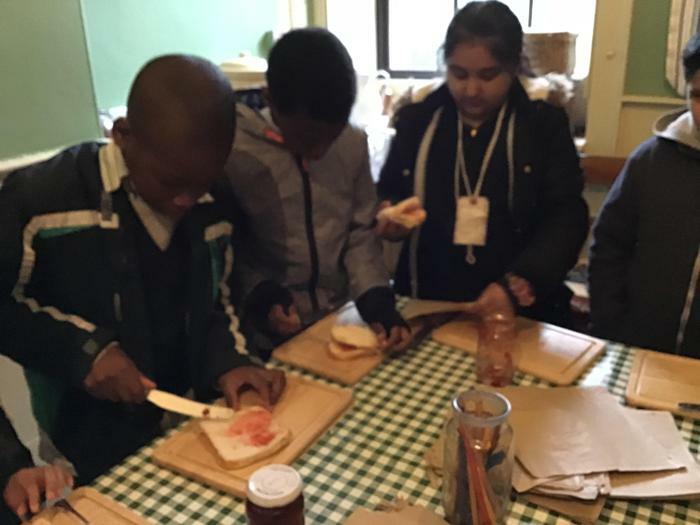 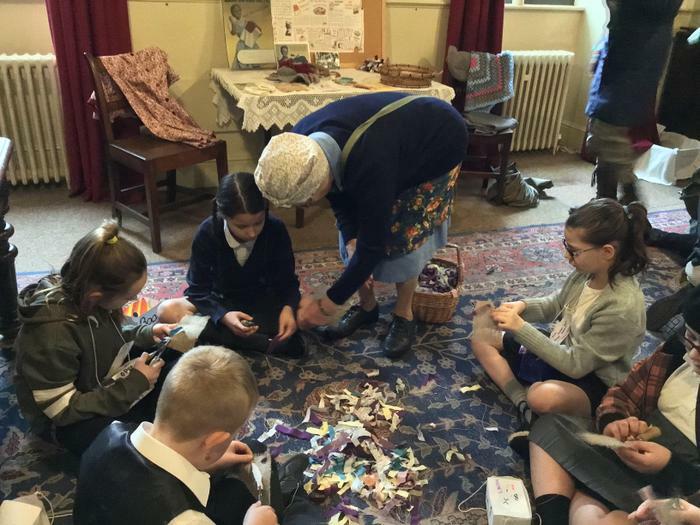 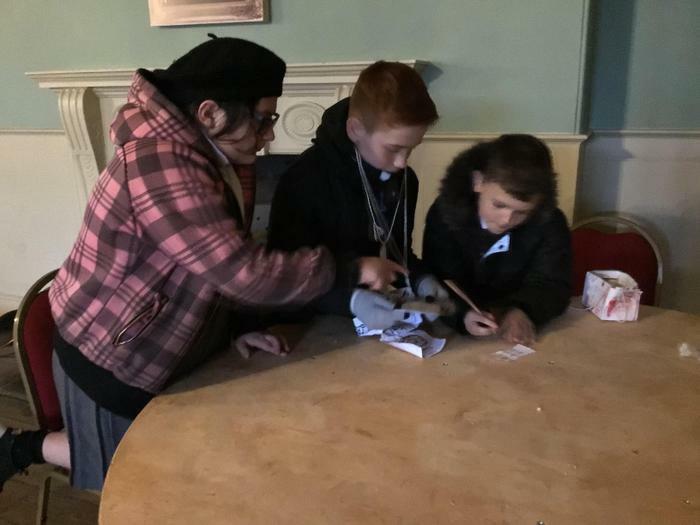 The children took part in a ‘make do and mend’ activity where they had to make a rag rug and cooking activities including making jam sandwiches and tasting Woolton Pie. 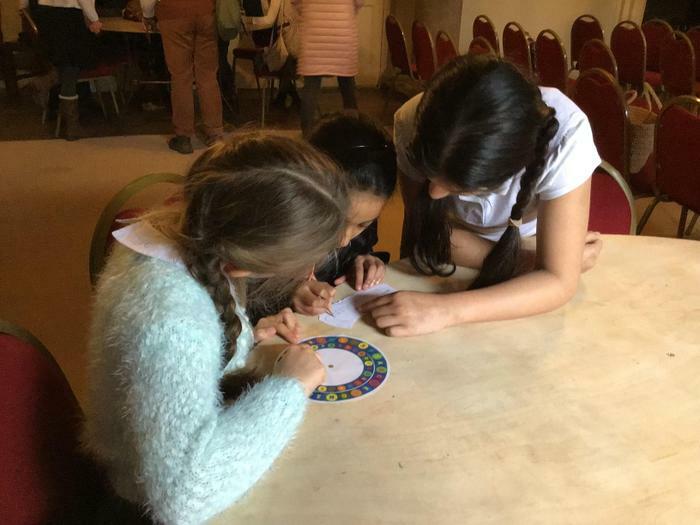 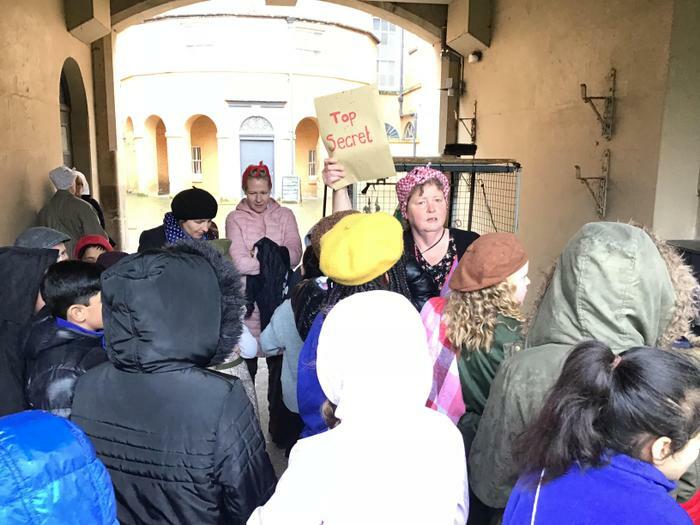 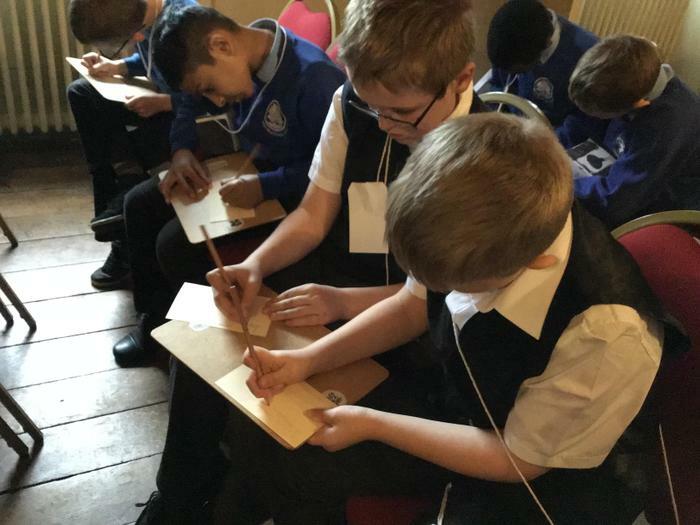 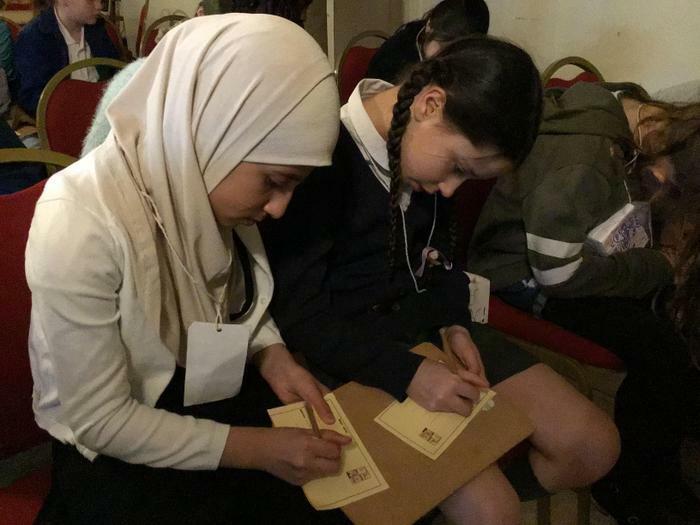 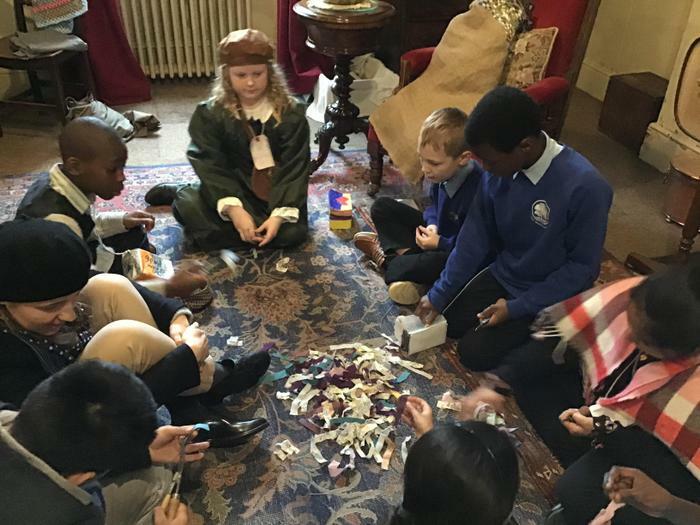 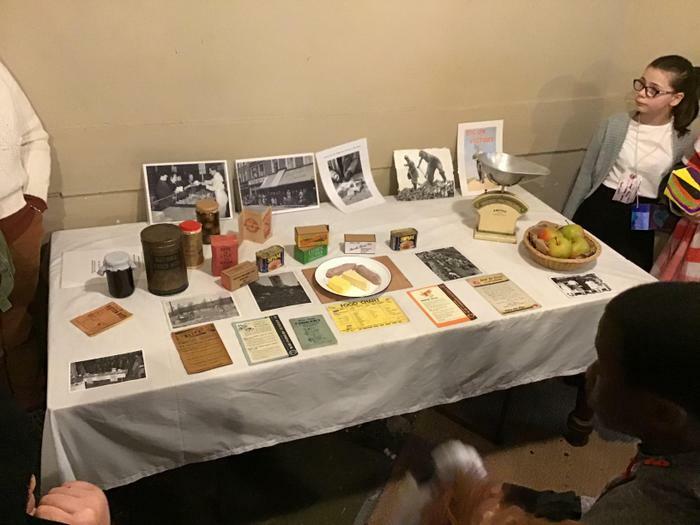 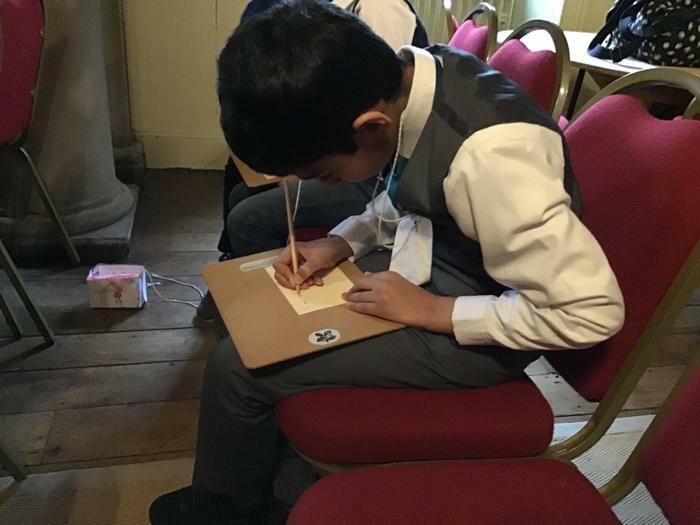 In the afternoon, the children were sent on a spy mission by following a code and finding the Top Secret package that had been left. 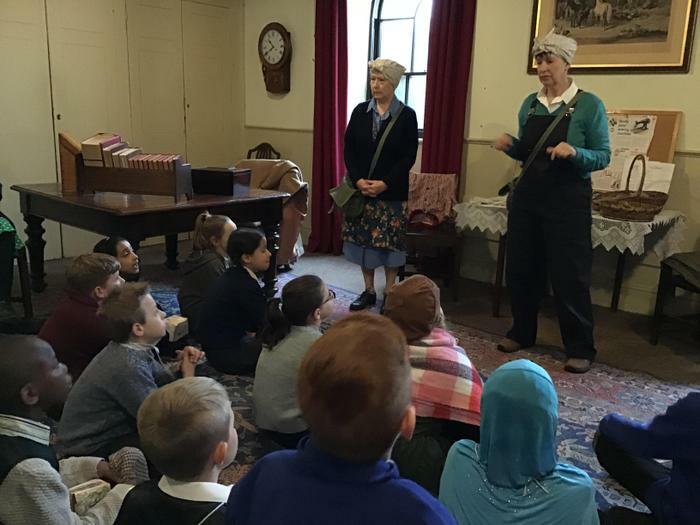 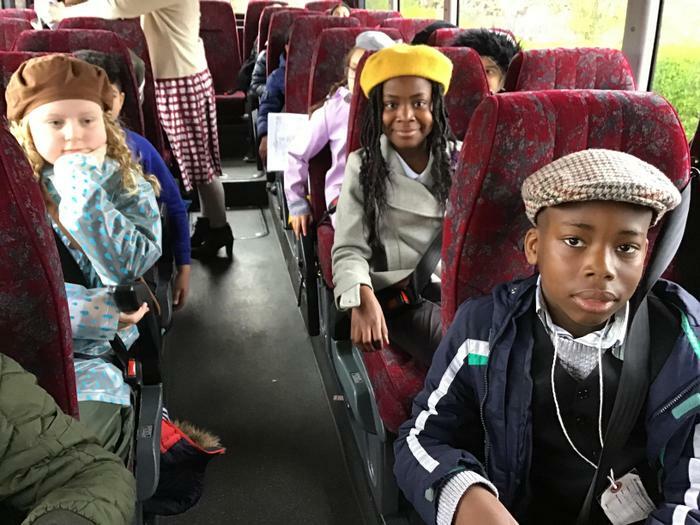 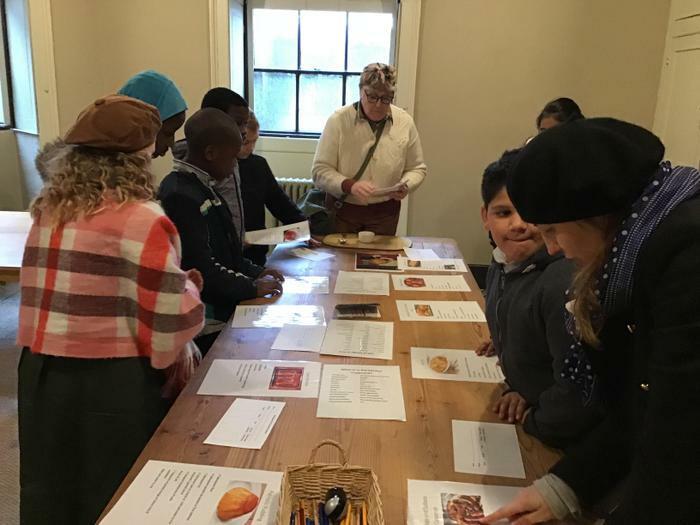 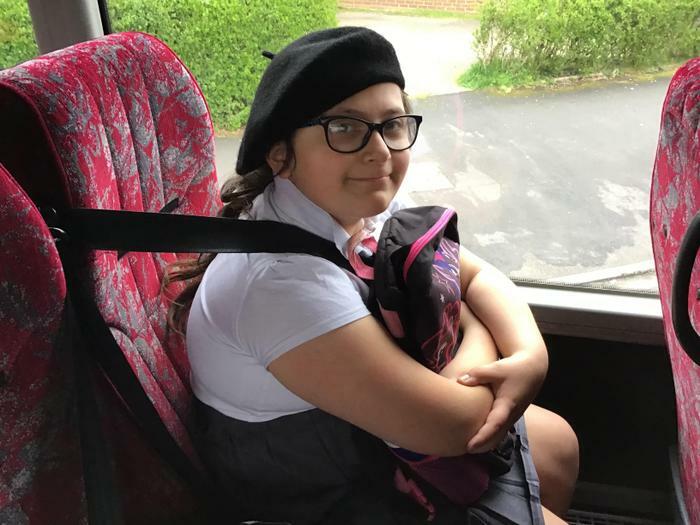 At the end of the day, the children were given their host families…who didn’t actually turn up in the end (much to their disappointment) so had to be returned back to school! 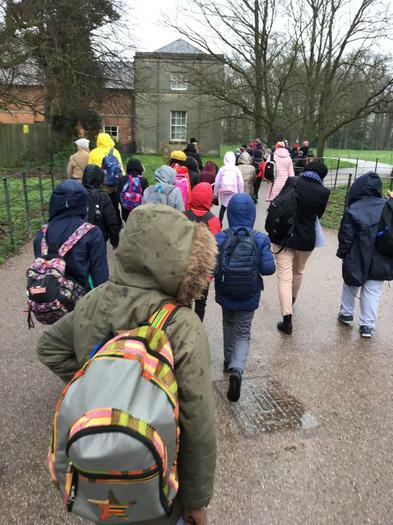 Another fantastic day out where every child from Class 11 have been brilliant Short Woodies and have represented our school and class perfectly.